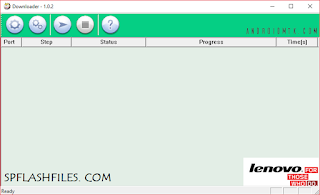 Lenovo Downloader is a small tool that allows you to Flash Stock Firmware on Lenovo Qualcomm Smartphone and Tablets. 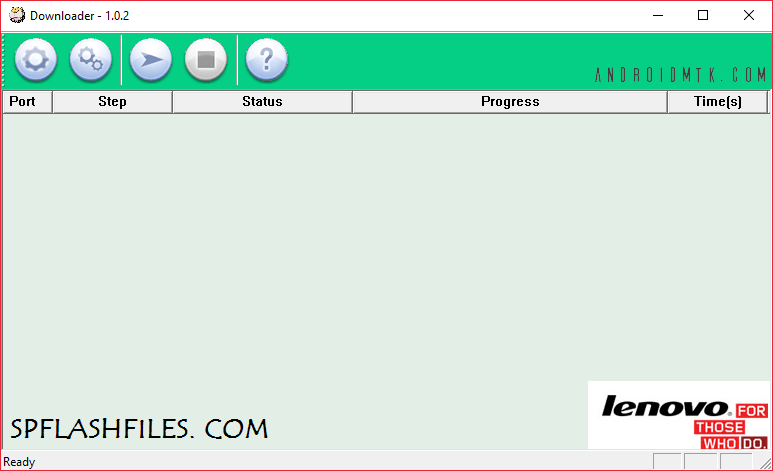 Here, on this page we have managed to shared the latest version of Lenovo Downloader Tool to flash the stock firmware on Lenovo Qualcomm Device. It comes with very simple interface, much similar to SPD Upgrade Tool But Setting Panel is bit different and allows you to change the Download Settings and Chipset Number.